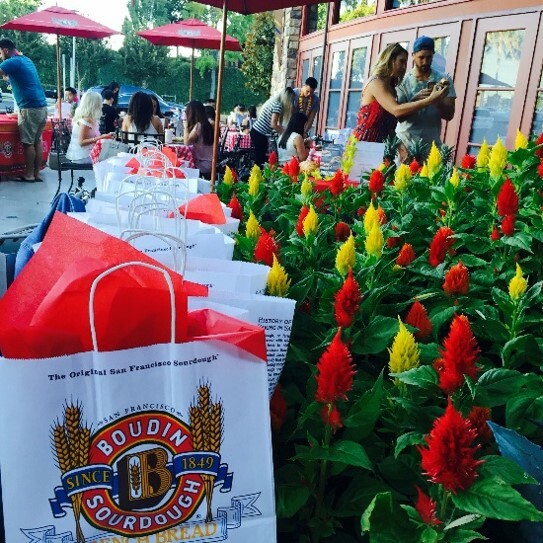 Objective: Boudin SF retained Powerhouse Communications to drive traffic to its Southern California locations surrounding the launch of its limited time Summer BBQ campaign, while generating overall awareness of the brand across the southland. Challenge: The majority of brand exposure is in Northern California where the Boudin concept originated and is headquartered. With very little PR activity in SoCal, Powerhouse was tasked with building a positive brand reputation in southland markets while driving first trials. Solution: In addition to traditional media outreach, Powerhouse tapped into SoCal’s rich influencer community to help generate buzz surrounding the summer promotion. The Agency invited a targeted list of influential foodies to ‘pig out’ at a Luau-themed tasting preview at a centrally located Boudin SF restaurant. Powerhouse managed outreach and RSVPs, assembled brand swag bags, provided on-site support, developed custom signage and press materials, as well as handled the event décor, props and set up. Results: Nearly 20 of SoCal’s most reputable social influencers attended and posted about the event, achieving over 425K (unpaid) impressions, while generating dozens of quality images to repurpose for the brand’s own digital platforms. 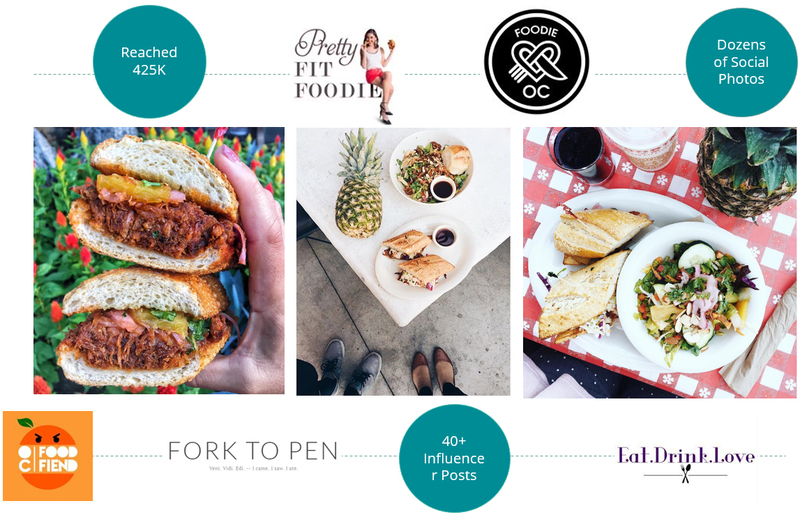 Along with over 50 media stories and 1.5M impressions, this influencer event added a shareable social component while introducing many influencers to the Boudin SF concept for the first time.